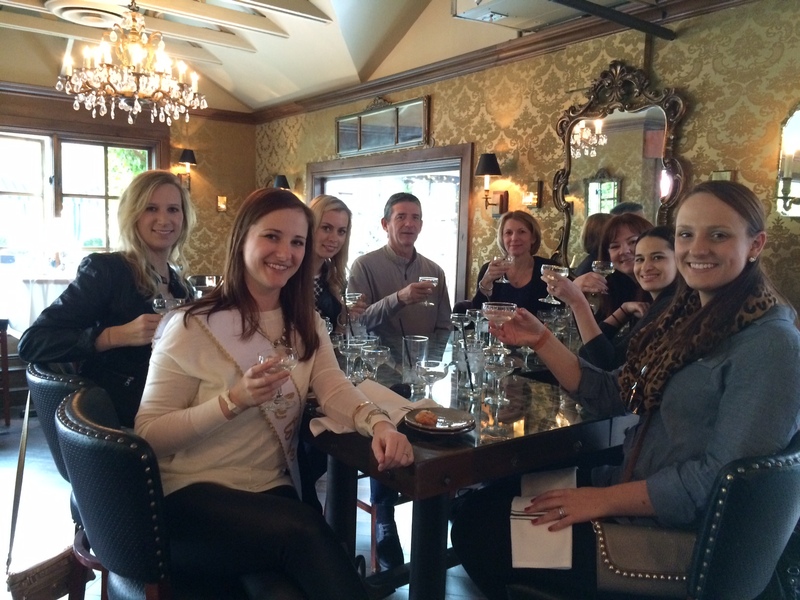 Sip and Savor Tours offers entertaining and informative culinary focused activities, events and tours to food, wine and craft beer enthusiasts. 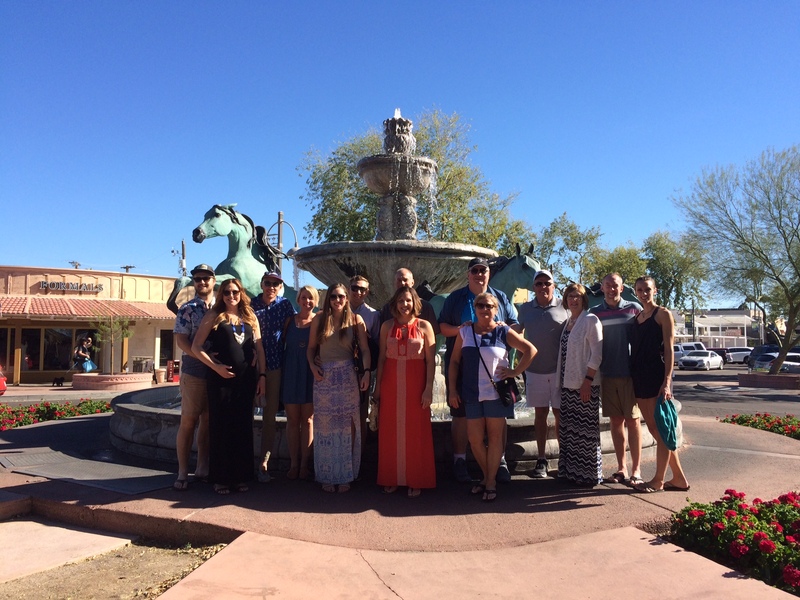 At Sip and Savor Tours we are passionate about Scottsdale and the incredible culinary opportunities our sunny city offers! 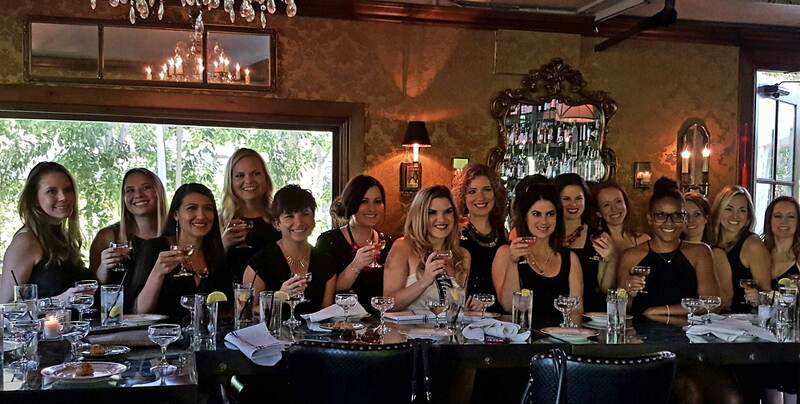 Our mission is to create a deliciously fun activity/event with a bit of education tossed in while experiencing Scottsdale’s amazing epicurean culture. We have selected the not-to-be-missed local restaurants, wine bars, craft breweries, gourmet shops and tasting rooms with which to create premium tours. Sharing our love for all things culinary with our foodie friends is our specialty! Book individual or group ticket(s) to the Wine Walkabout or the 5th and Wine Walk Tours by clicking the BOOK NOW tab above. Select the Craft Draft Beer Sampler Tour from the Custom Tours menu or perhaps Wine & Cheese Pairing or the Participatory Cooking Lesson from the Activities menu and we will arrange a private event for your group. Our culinary adventures provide unique activities for resort guests, visitors and locals alike! 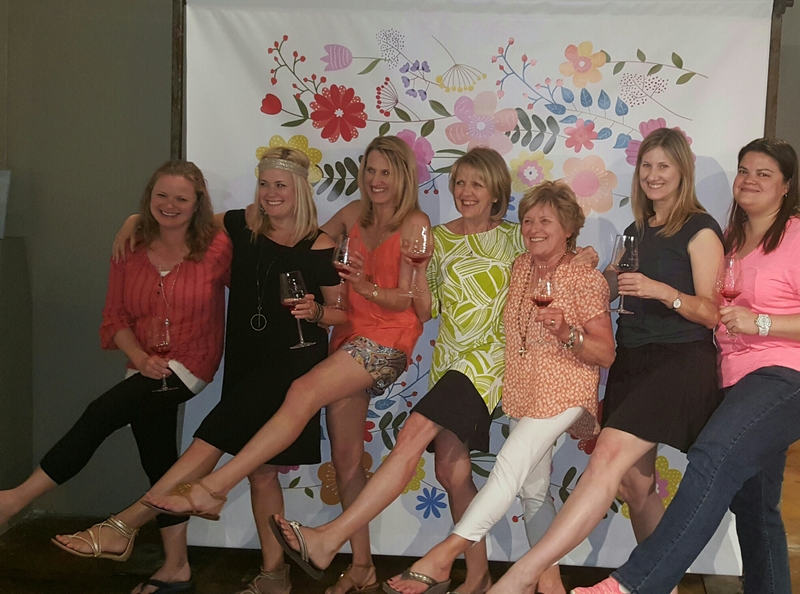 Sip and Savor Tours will create a custom culinary tour for girlfriend getaways, convention attendees, team builders, spouse activities, wedding parties – any group seeking a fun event! Our commitment is to provide professionally organized events with VIP service! 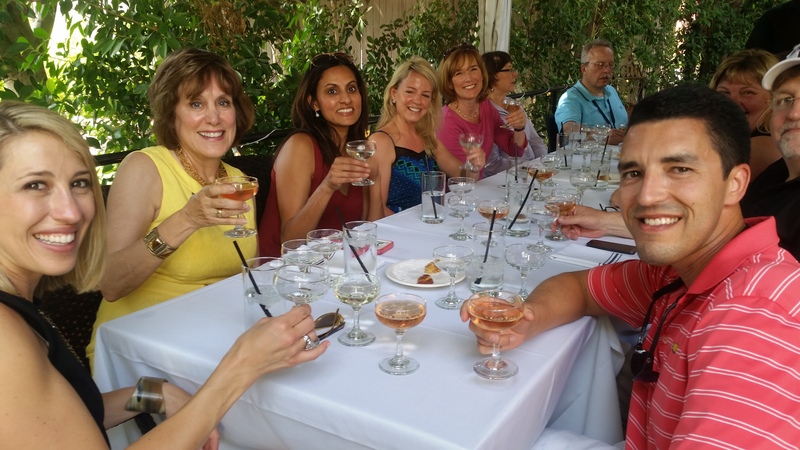 Join Sip and Savor Tour’s WINE WALKABOUT or 5th and WINE WALK and learn about interesting and unique wine varietals, the different methods of champagne production and the growing Arizona wine industry. 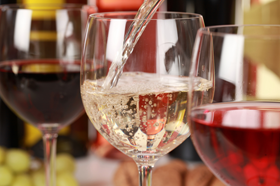 Sample amazing award-winning wines from our state’s vineyards and beyond. Enjoy fun wine tasting activities with a sommelier, a winemaker and wine experts that have been created especially for Sip and Savor Tours. 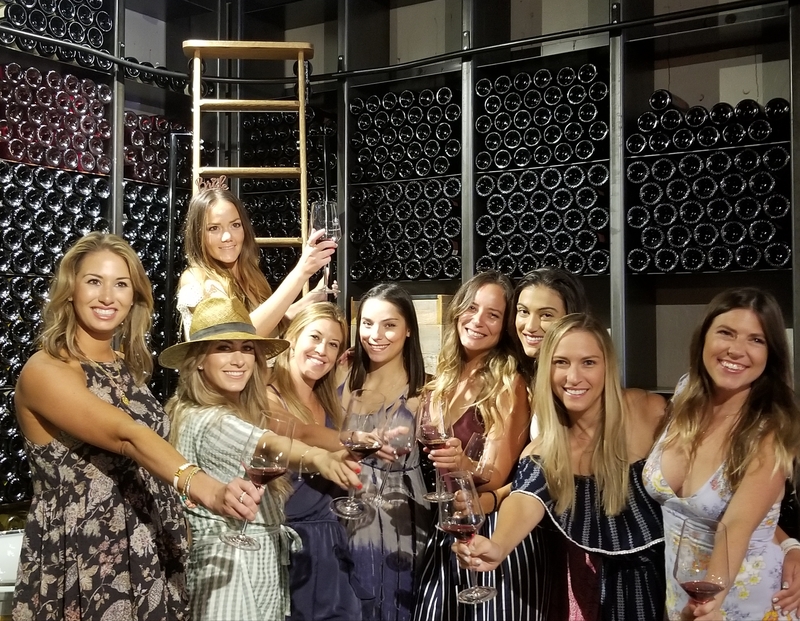 The entertaining and informative WINE WALKABOUT or 5th and WINE WALK is a perfect afternoon event for a bachelorette party, a corporate off-site activity, a girlfriends' day out, or a birthday or anniversary celebration! ARE YOU A CRAFT BEER FAN? 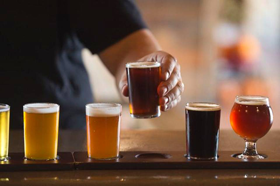 The Arizona craft beer industry is exploding in popularity and as a result Scottsdale and Phoenix are excited to welcome several new tap houses, brew pubs and breweries to our area! 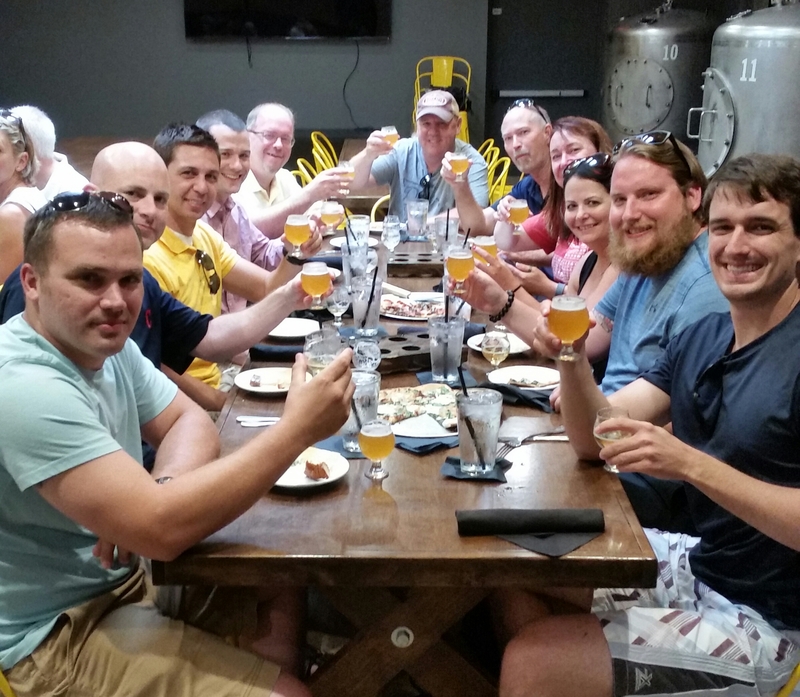 If you a group of eight or more craft beer fans, let Sip and Savor Tours arrange a private, fun and informative CRAFT DRAFT Beer Sampler adventure! You’ll taste several delicious local Arizona beers, meet with the brew masters, tour brewing equipment and have an amazing experience! Your tour can include your choice of "crawling" (transportation) to each pub. 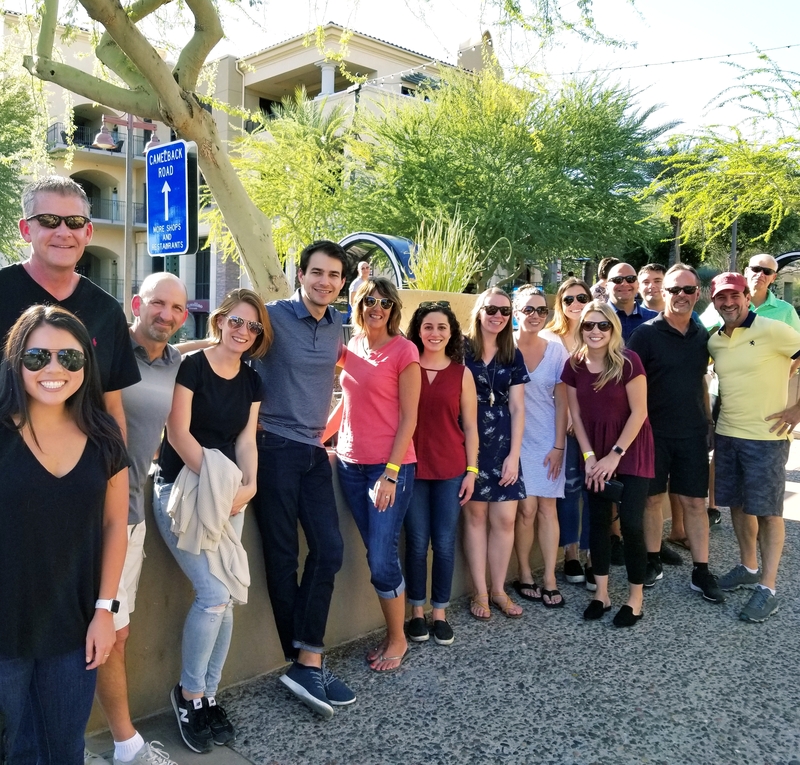 Your group can walk, travel by golf carts or tour bus, or even ride a pedal pub - a giant bike that navigates around Old Town with six people on each side providing pedal power - Now that's a fun party! So, gather your friends, golf buddies, business associates, or traveling companions for a fun afternoon sampling awesome beer and upscale pub fare while visiting the Valley of the Sun! Susan! Everyone had an absolutely stupendous time! Thoroughly enjoyed it all! I will definitely direct anyone and everyone to your service! Fantastic! Amazing time, incredible value, great food and beer with an incredible group of new friends! Highly recommend to everyone! Faith C.P. 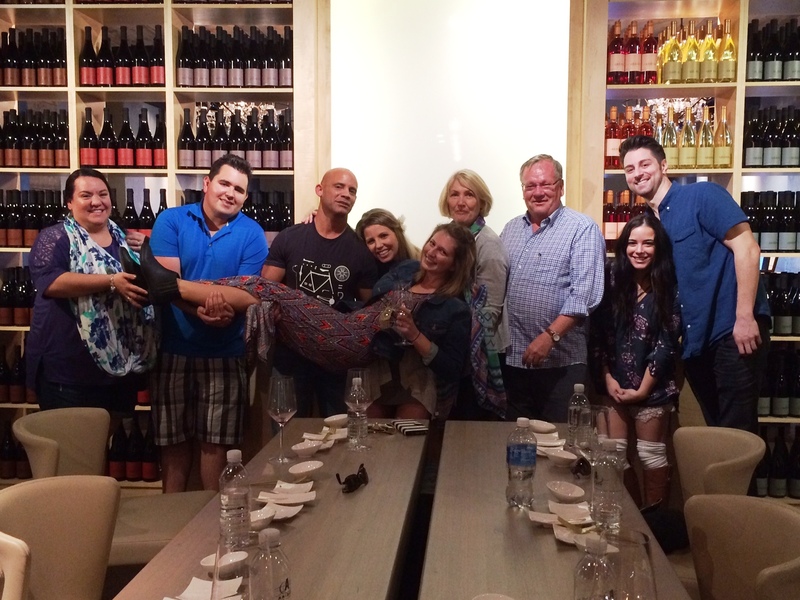 Had an amazing time on the Scottsdale winery tour with our wonderful guide, Sue! 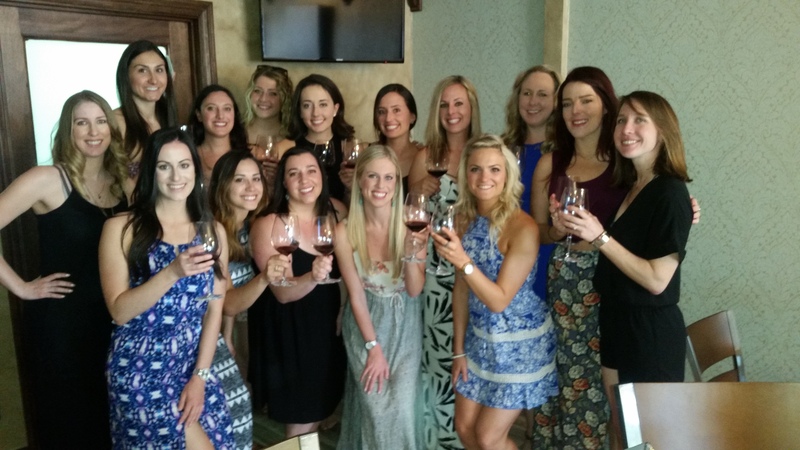 We strolled around old town Scottsdale and stopped at different wineries. Each stop along the way had their own style of presentation and unique atmosphere. At each winery, we were given a presentation that included the history of the winery as well as information about each type of wine that we were tasting. We were also given delicious food to pair with our wine while we got to know our fellow tour members! The wines were mostly from local Arizona wineries and the staff at each stop of the tour were extremely friendly. The tour was well-paced and we had the most amazing guide to lead the way, I can't wait to do it again! Excellent tour! We visited very unique wineries with different but very charming atmospheres. You get plenty of wine on this tour! The presentations were very informative and interesting. 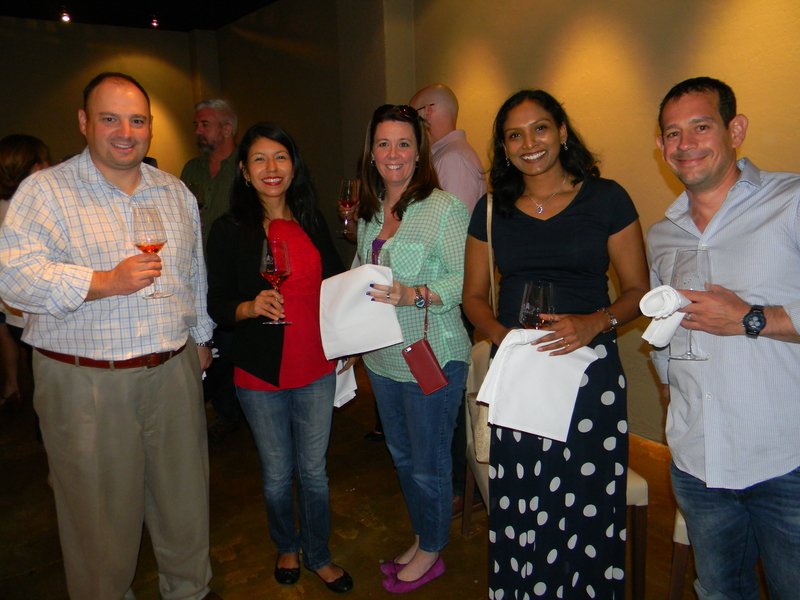 Most of the wine samples were paired with delicious food that complimented the wine perfectly. Our guide (Sue) was very sweet and knew a lot about Old Town Scottsdale and its history. Very reasonably priced for what you get, I would definitely recommend this tour! Susan is very knowledgeable and interested in the culinary business and has organized wonderful tours. Her organizational skills and her friendly personality make her tours interesting, relaxed and fun. On one of her tours I joined, she arranged a wine and cheese pairing class at a local wine store followed by a beautiful sunset dinner at a romantic resort in Scottsdale. Every aspect of the tour, from the elegant limousine ride, to some exotic specialty cocktails at a new and fun bar afterwards, was just perfect. Susan Bray created an amazing event for a group of my out-of-town friends. Every detail was taken care of from start to finish. 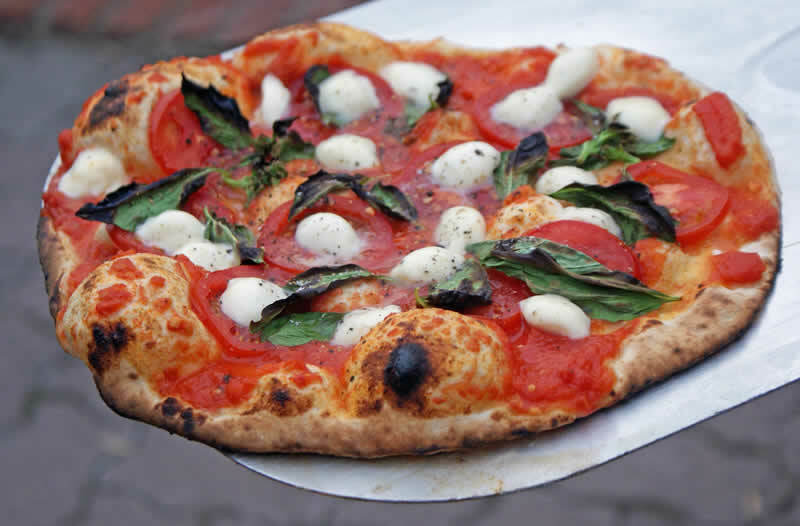 My friends are foodies and well traveled and even they were impressed with the entire experience. I would recommend having Sip and Savor co-ordinate any future epicurean adventures!